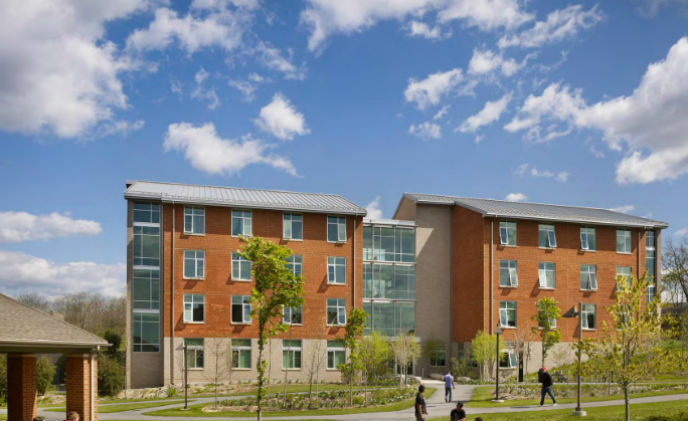 The Pennsylvania State University, better known as Penn State, is a public research university with a network of 24 campuses, including nine with on-campus residence halls, located throughout the state. 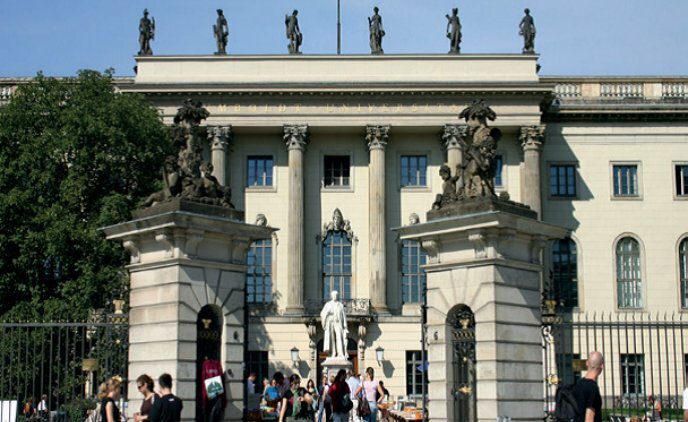 Several universities in Berlin implemented a convenient way of developing student cards with the help of Evolis' printer system. 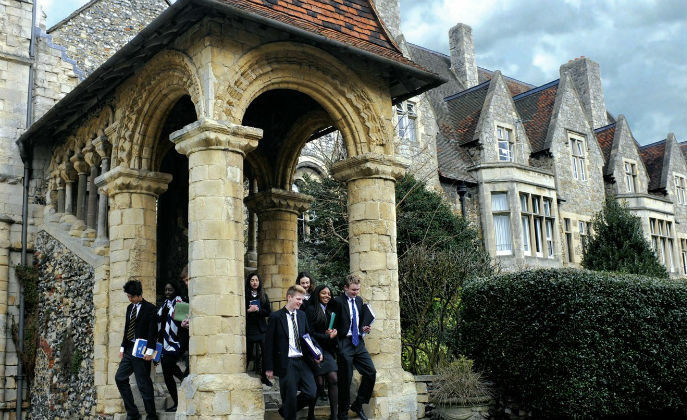 The King's School was seeking to improve its current security system. 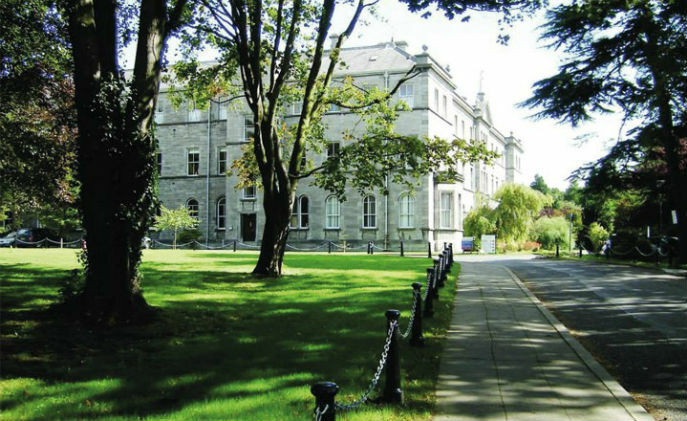 Security integration experts Sunstone Systems designed and delivered a customized surveillance solution built around a core base platform with IDIS equipment and software. 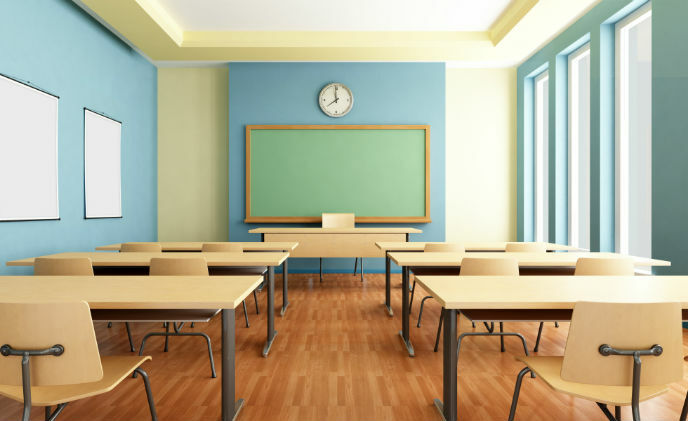 Many of the campus at Utah school district uses Samsung security equipment to monitor the school's surroundings. A variety of dome and PTZ cameras were set up in different areas in the schools and was able to capture important incidents. 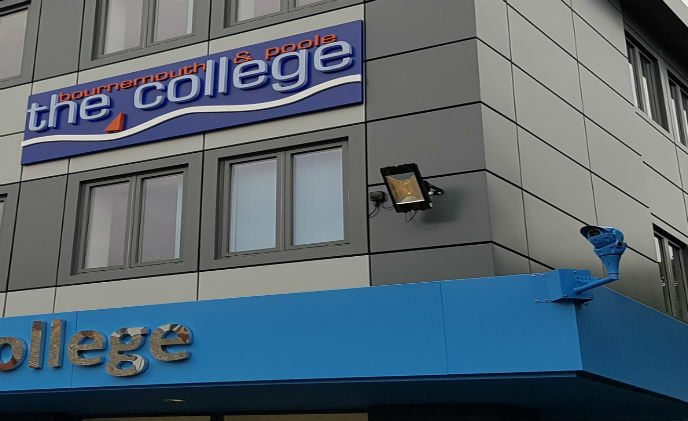 Redvision cameras, fitted by Secure Alarms, have played an important part in the protection of Bournemouth and Poole FE College, which has recently received approximately US$14.9 million (£12 million) investment for upgrade and modernization of its campuses. 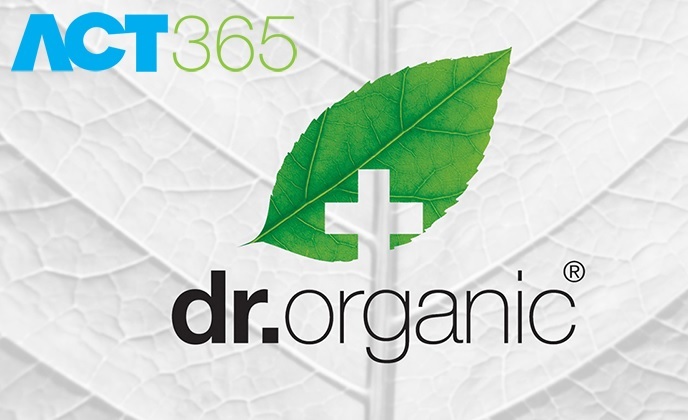 Secured Alarm Systems has installed ACT's Cloud-based access control system, ACT365, at the new UK base of Dr Organic, a natural skincare and beauty product company. Boon Edam, a global leader in security entrances and architectural revolving doors, announced that Pensacola Christian College, in northwestern Florida, has installed 12 Boon Edam waist-high turnstiles to manage entry into two of its dining halls. 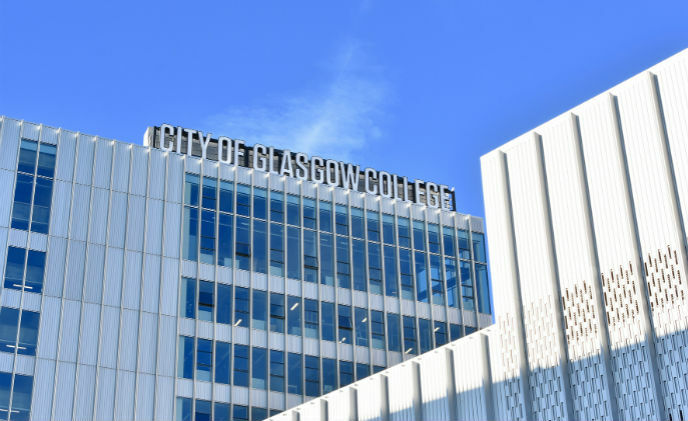 City College Coventry leads the way with converged security solution choosing HID Global's Crescendo application with iCLASS.